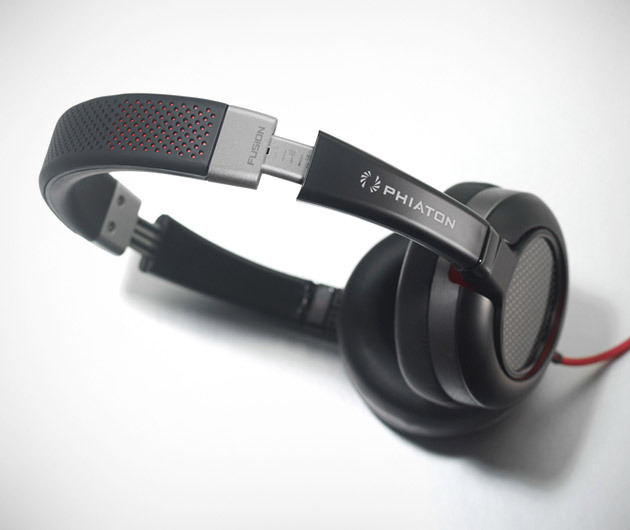 Forged from carbon fiber and titanium anodized aluminum, the Phiaton MS 430 M-Series would give Robocop a run for his money. Red accents add to the style while perforated headband and padded ear-cups add to the comfort. The sound is full, rich and warm with a sumptuously brain-throbbing bass.